Serving the community TOGETHER since 1984. It’s easy to confuse these the Master Gardener Foundation of Clark County and the WSU Clark County Master Gardener Program. Our names sound very much alike. We are different, but we work together to promote gardening activities in Clark County. Read below to learn about what each organization does to further our mutual goals. Purpose: The Master Gardener Foundation of Clark County (MGFCC) provides financial and in-kind support to the Master Gardener Program and other community horticulture programs in Clark County. A nine-member, elected board of directors and an appointed executive administrator manage the Foundation. All of these positions are voluntary and unpaid. Dues-paying individuals, families, and businesses. A program of Washington State University. 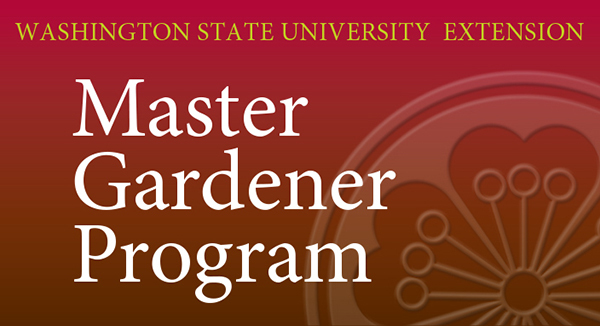 The WSU Master Gardeners program trains volunteers to be effective community educators in gardening and environmental stewardship. A full-time coordinator reports to Extension faculty and receives support from the Washington State Master Gardener program coordinator in Puyallup, WA.